Marshall M. Fredericks Sculpture Museum | "William Andrew Paton Portrait Relief"
Paton, William A. (William Andrew), 1889-1991. 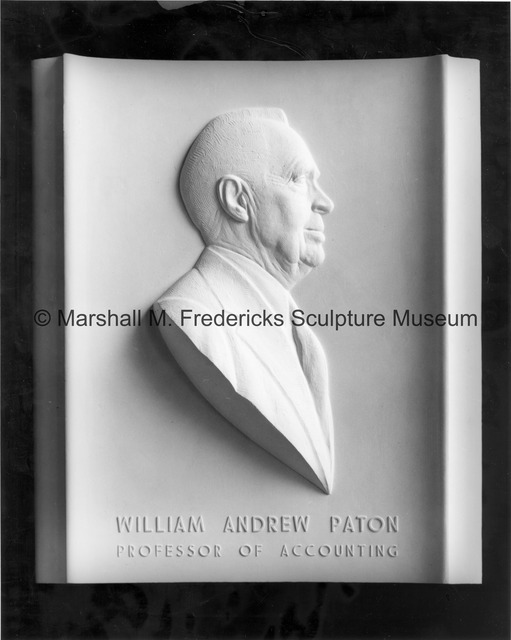 “"William Andrew Paton Portrait Relief",” Marshall M. Fredericks Sculpture Museum, accessed April 19, 2019, http://omeka.svsu.edu/items/show/2766.